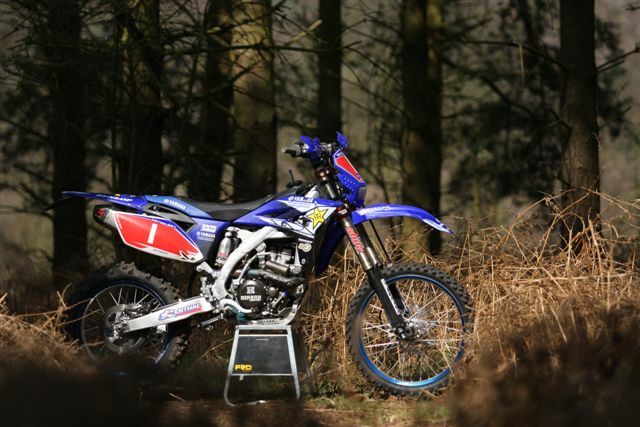 Team Yamaha Off Road Experience (Geraint, Dylan, Robert & Rowan Jones) work closely with Dr Shox developing the best possible suspension for their Yamaha WR and YZ motorcycles used on the off road schools and racing in the British and European Enduro Championships. 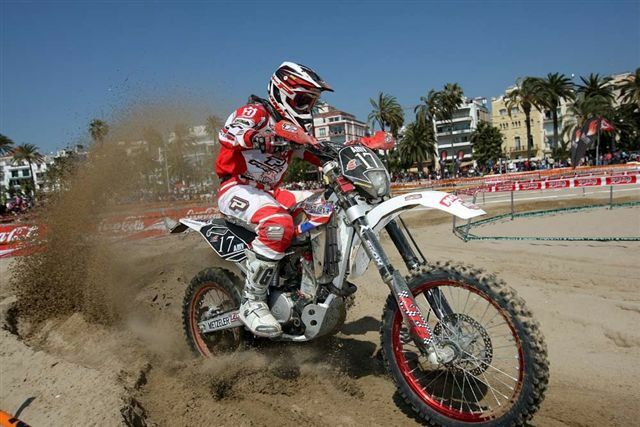 Dr Shox have been racing with the official Husky Sport team since 2002. Riders include Daryl Bolter, Wyn Hughes, Simon Wakley, Euan McConnell. Also carring out suspension warranty work, re-valving and lowering for the Husqvarna importer. 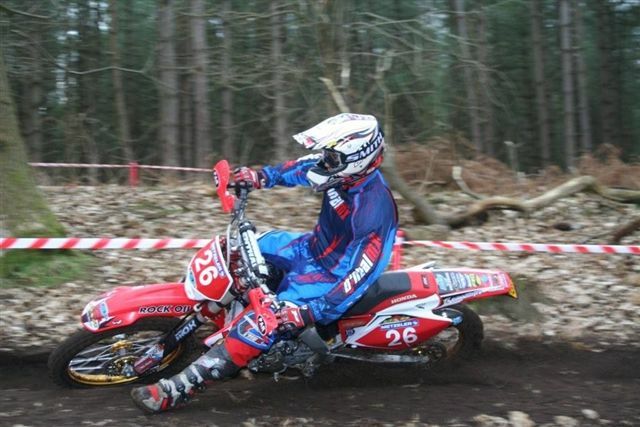 In 2008 Dr Shox himself also rode for the PAR Homes Honda team where he work closely with team-mates Lee Edmondson and Ashley Woods finding some great settings for the Honda CRF and CRFX range and SHOWA forks and shocks. 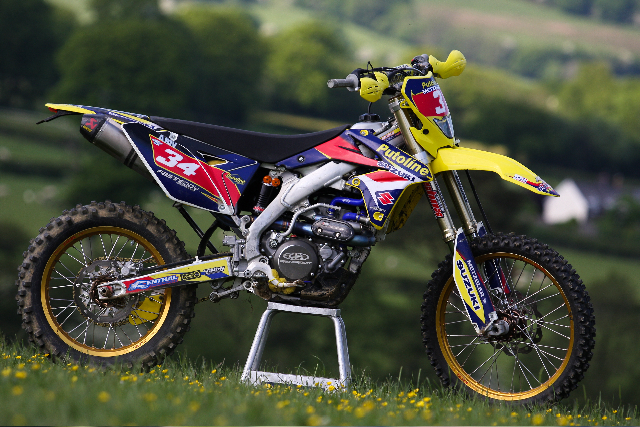 Dr Shox is also racing with British Enduro Champion Tom Sagar developing his Suzuki RMX450 RMZ450 and RMZ250 for him to have the best possible ride in the British and World Enduro Championships this year. Dr Shox raced with Tom Sagar in 2009 when he spent the year as an official factory Husaberg rider competing in the WEC, the BEC and the GBXC champs. We worked hard all year finding out loads about WP twin cartridge and single cartridge forks and shocks. We came up with some great settings which transferred into KTM WP settings too. 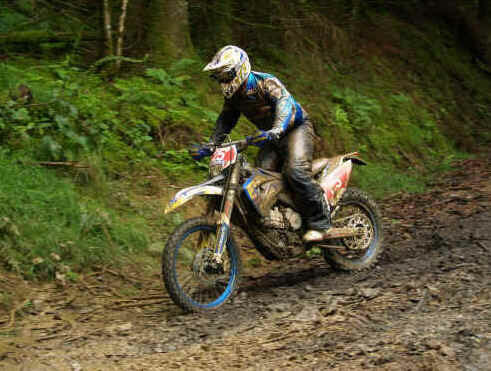 Daryl Bolter also rode with Dr Shox suspension in 2009. Tom and Daryl both won the 2009 GBXC championship and the Lights Championship, Daryl won the BEC and Tom was 3rd in E2. 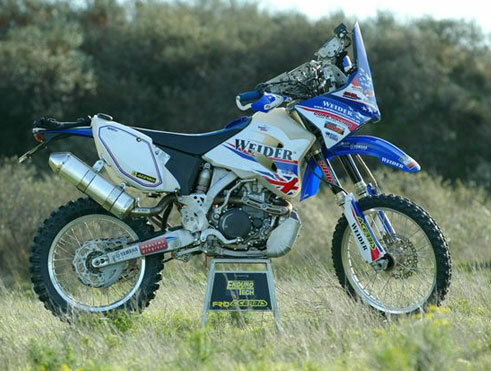 Dr Shox worked closley with Tamzin Jones to get her stock Yamaha WR450 setup for the 9000km Dakar Rally, where she finished on her first attempt! Without so much as a leaking fork seal! 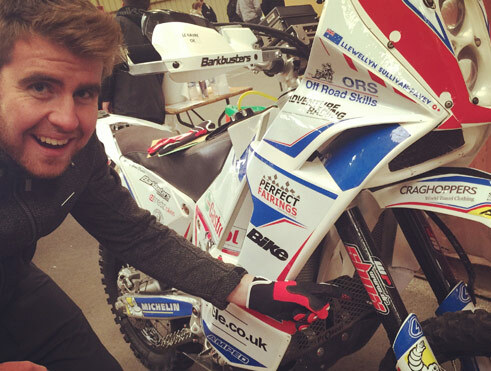 Dr Shox has helped Si Pavey and Nick Plumb since the very beginning as Endurotech. Both these guys have reached the finish of Dakar many times with Dr Shox re-valved Marzocchi suspension. In 2006 we also prepared all the suspension on the ‘Race To Dakar’ bikes, including Charlie Boorman’s.